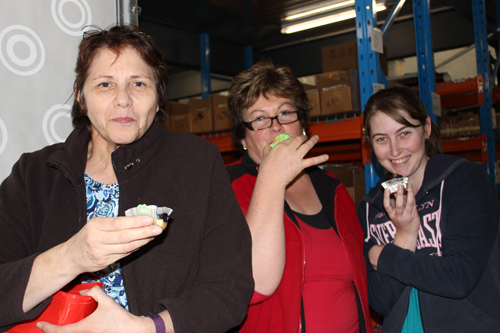 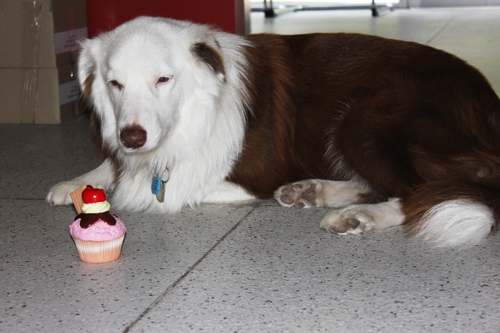 Cupcake day for the RSPCA is the by far the yummiest day of the year at VetShopAustralia.com.au! 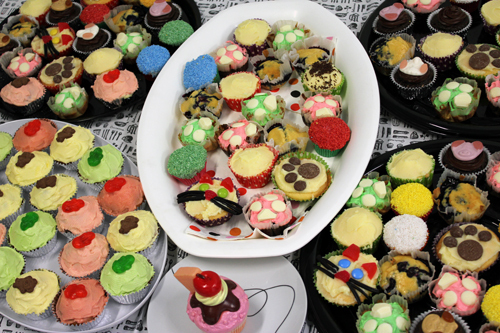 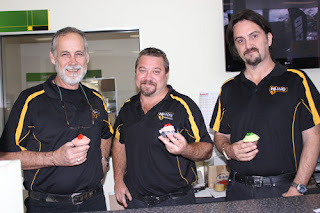 This year the staff baked lots of yummy animal themed cupcakes to help raise some money for animals in need. We sold them to businesses around the area as well as family and friends. We were very happy to reach our goal and raise well over $500!!! Check out some photos below from the day. 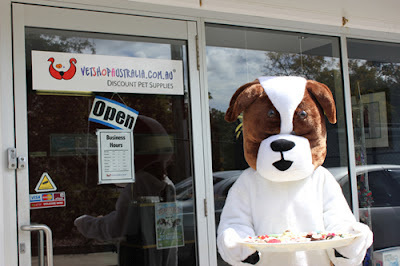 Aussie getting ready to sell cupcakes! Taj enjoyed cupcake day too!